Support the work of RHM this #GivingTuesday in three easy steps. Support RHM through making a contribution on Giving Tuesday. They say the best things in life are free. Jesus, in Matthew, said, “Freely you’ve received, freely give.” We, at Renewed Heart Ministries, are endeavoring to do just that. Everything we do here is for free. Our seminars in local venues, our online resources, everything. If you have been blessed by the work of RHM, please consider making a gift today to enable the next person to encounter what we do, for free, as well. 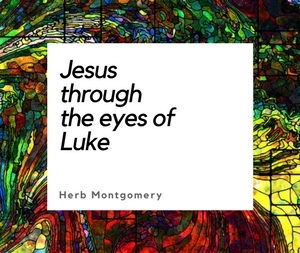 Renewed Heart Ministries is a not-for-profit, religious, re-education organization passionate about helping people encounter or rediscover the teachings of the first-century Jesus. Help us reach our goal this year. And as always, all contributions that we receive over and above the needs of our annual budget are passed on to charities that make significant, systemic, as well as personal differences in the lives of the poor around the globe. 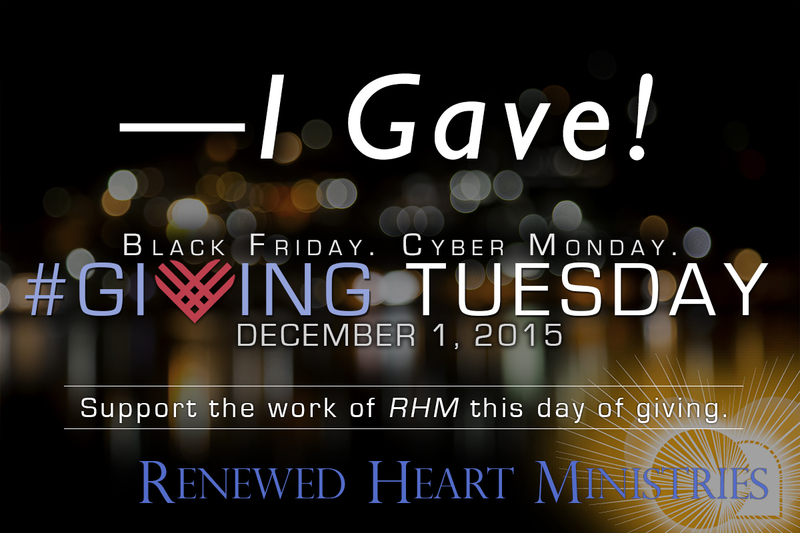 From all of us here at Renewed Heart Ministries, thank you for your continued support, on this 2015 #GivingTuesday.